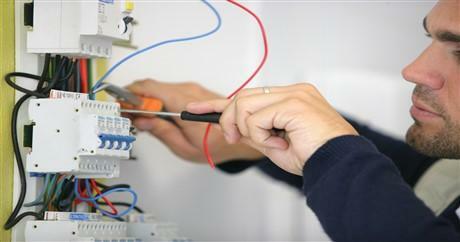 If you are looking for a full licenced and reliable electrician on the Gold Coast then look no further. We will always answer the phone on the first call day or night for your electrical emergencies and general electrical work. Because we are local to the Gold Coast and only server the greater Gold Coast area we can attend most emergency calls within 1 hour.